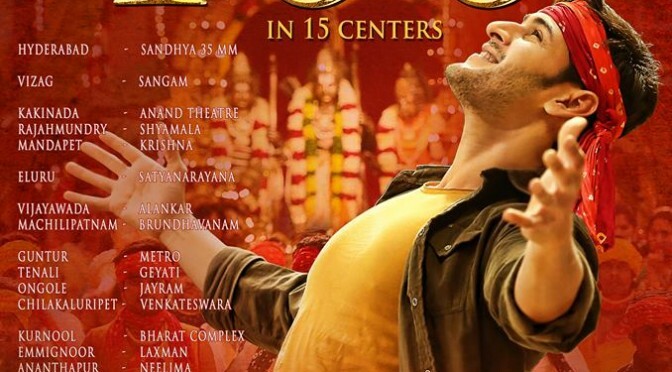 Srimanthudu 100 days centers list! 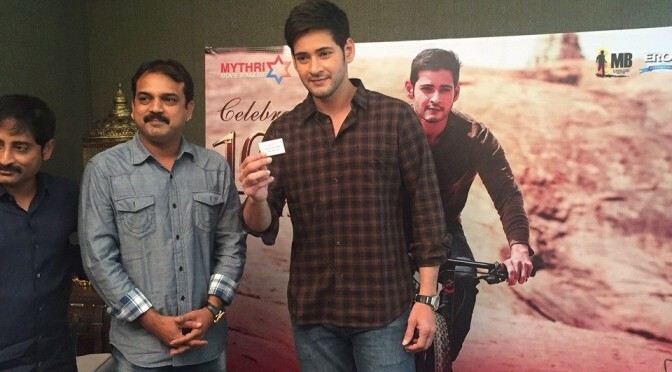 Mahesh Babu To Reveal Srimanthudu Cycle Winner! 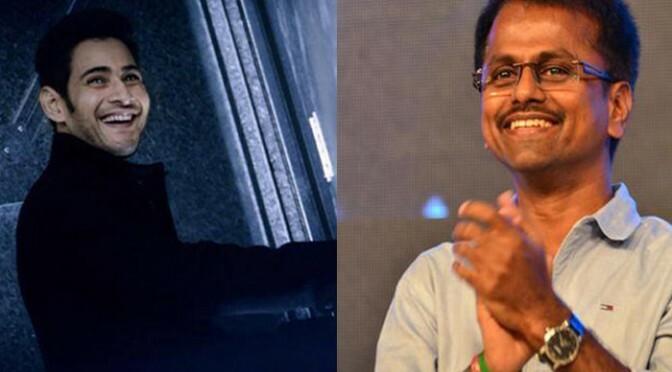 Muhurtham Fixed for Mahesh Babu-AR Murugadoss’s Film! 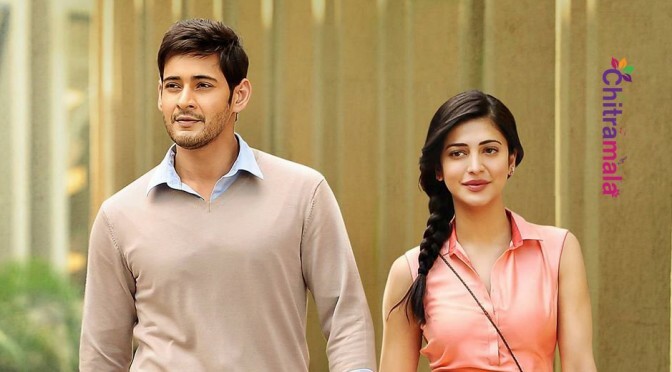 Shruti Hassan Turned As Fire Brand For Diwali Festival! 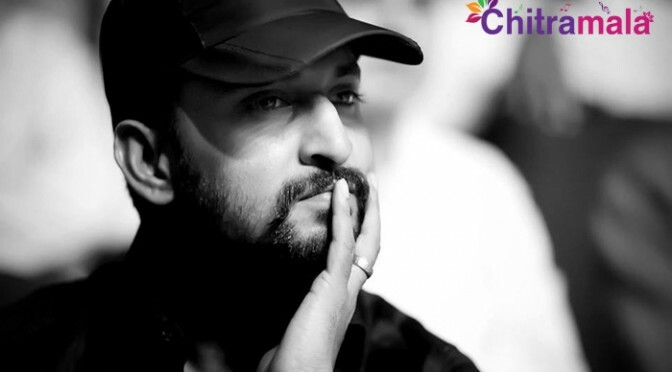 Shruti Hassan Dating Budding Bollywood Actor? 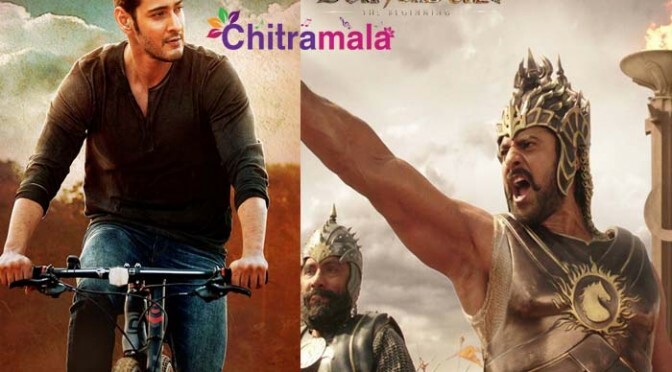 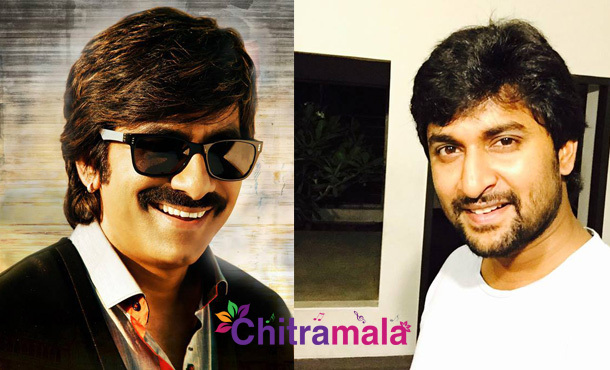 Bollywood Behind Mahesh Babu’s Srimanthudu! 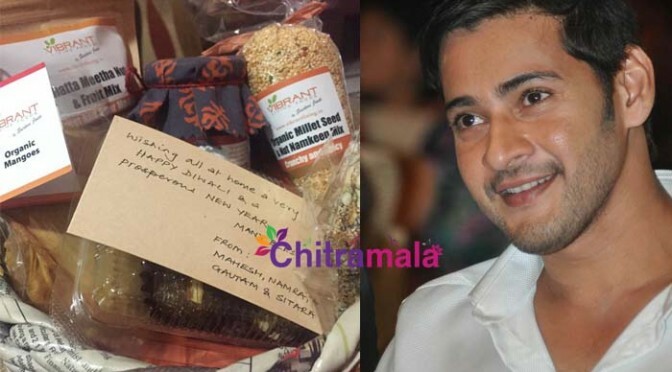 A movie yet to be released that stars Mahesh Babu in the lead role under the direction of Koratala Siva. 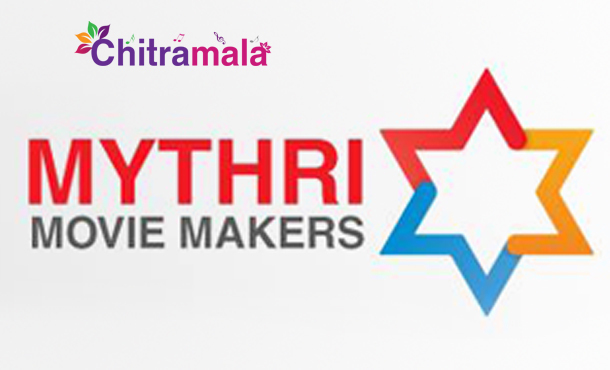 This movie was produced by Y. Naveen, Y. Ravi Shankar and C.V. 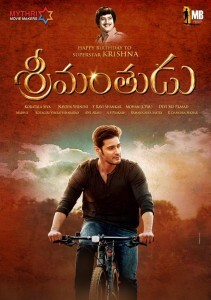 The movie is about a young businessman who is in quest of searching for the one thing he feels that is missing from his life.